When my friends and I go on long drives, we always stop somewhere in the National highway after a three hour drive to ease ourselves. The men would always stand on the edge of the road and pee on some bushes. The women will sit inside the car and would control their bladder till we find a Public rest room. Public rest rooms in most places India make you throw up. Most of the rest rooms around the country do not have good sanitation facilities. Many public rest rooms have dried and decayed excreta. Hence many people do not even dare to venture into the public rest rooms. The following statistics will show you how many Indians suffer because of sanitation problems. 1. Nearly 600 million Indians do not use toilets in India. That is almost 50 % of the Indian population. 2. There are 940 women to every 1000 men in India. Did that send alarming signals to you? Yes, women are the main sufferers when it comes to sanitation. See the following two cases where we see how Bablu ( a boy) and Babli ( a girl) handle their day to day sanitation problems. He drinks water all the time. He can pee anywhere he wants ( Near the tree, On the wall, In the big plain ground) He doesn't worry about anything at all. When it is time to go, he just goes. She drinks less water. Some days she does not even drink water at school. Her school does not have proper toilets. The only rest room in the school is also located near the football ground where boys play football. So if she has to use the loo, she has to cross the big football ground. Since she fears that the boys will tease her, she controls her bladder. The nearest ladies toilet which is located at the factory near her school does not have roof. The peeping Toms from the near by buildings watch the girls in the toilet. So she does not take the risk. She has to wait the whole day to ease herself when she gets back to her home from her school. 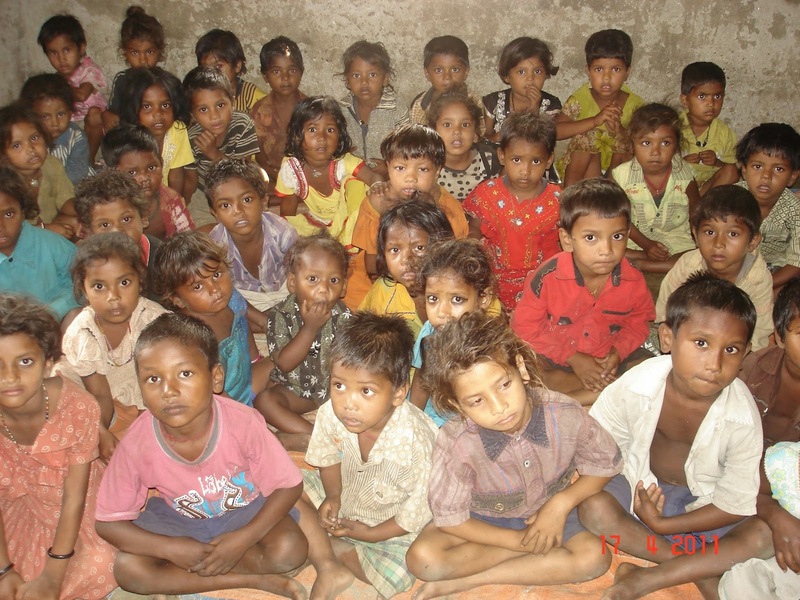 The picture below shows a typical class room setting of boys and girls in rural India. Ladies are the biggest sufferers because of poor sanitation facility in our country. Good sanitation facility is the need of the hour for the people in our country. Domex Toilet Academy India has taken a wonderful effort with a mission to build 24000 toilets in rural India by the year 2015. As a reader of this blog, I request you to help build more toilets across our country. All you have to do is click the following link [ http://www.domex.in/ ]. By clicking the contribute button in the link, Domex will contribute Rs 5/- on your behalf to eradicate open defecation. We have many vital social problems to address in India like this, but for few *** Kiss of Love seems to be major issue and expressing it seems to very important thing. And the shameless media is focussing more on that too. You spoke my mind bro... There are indeed many societal issues that need to be addressed. Thanks bro. Cheers to that. Spread the love.